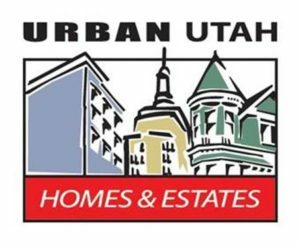 Are First Time Buyers Dominating the Salt Lake Market? Salt Lake fourth quarter sales numbers were up more than 40% compared to the same quarter of 2008. You might wonder how much of the increase was due to the first-time homebuyer tax credit. Of 3,080 sales, 1435 (47%), were under $200,000. During the same period in 2008, there were 2186 total sales and 814 (37%) of them were homes under $200,000. This assumes that most first-timers spent less than $200,000. If you use $250,000 as the cutoff for first-timers, the increase is not quite as dramatic. In 2008, 60% of homes sold were under $250,000; in 2009, the percentage rose to 66. Either way, it looks as if first-time buyers are having an impact.